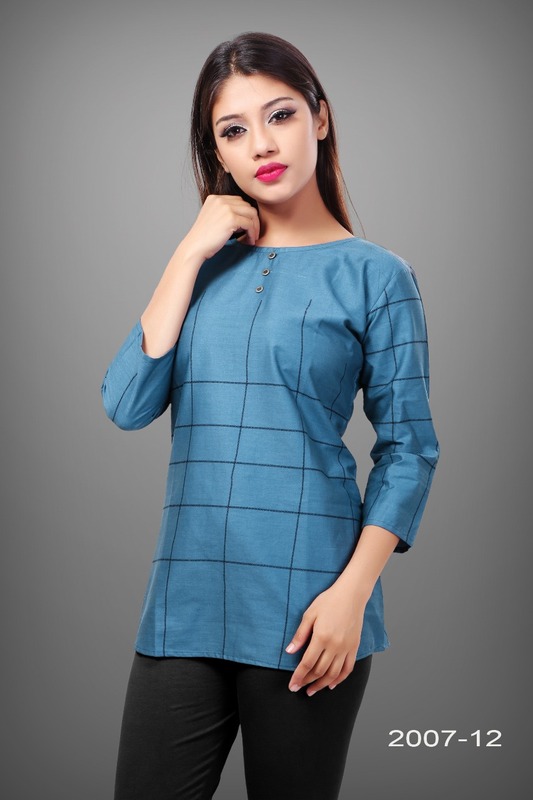 Avashya Akasa Vol 1 Shop Online Ethnic Kurti Catalog 7 pcs. 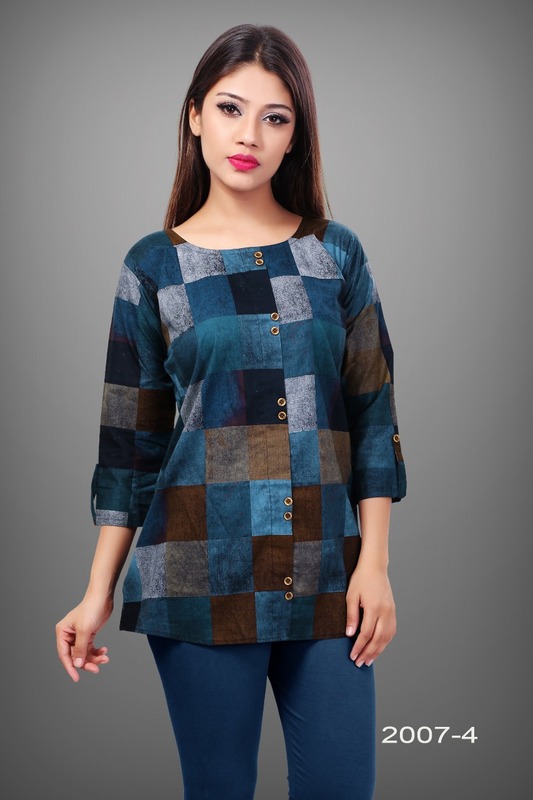 Wholesale Avashya Indian Kurtis. 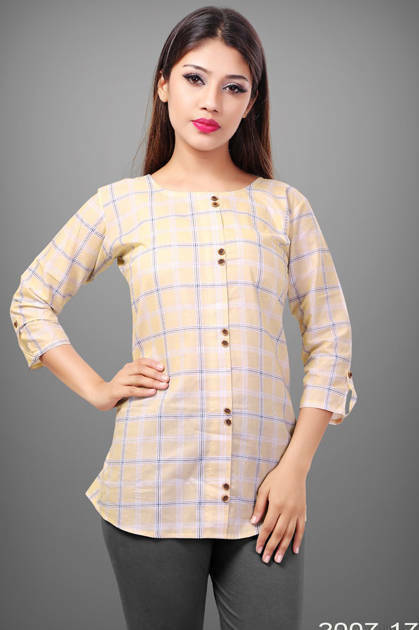 We deal in Kurtis, Sarees, Dresses Materials, Leggings, Designer salwar kameez. 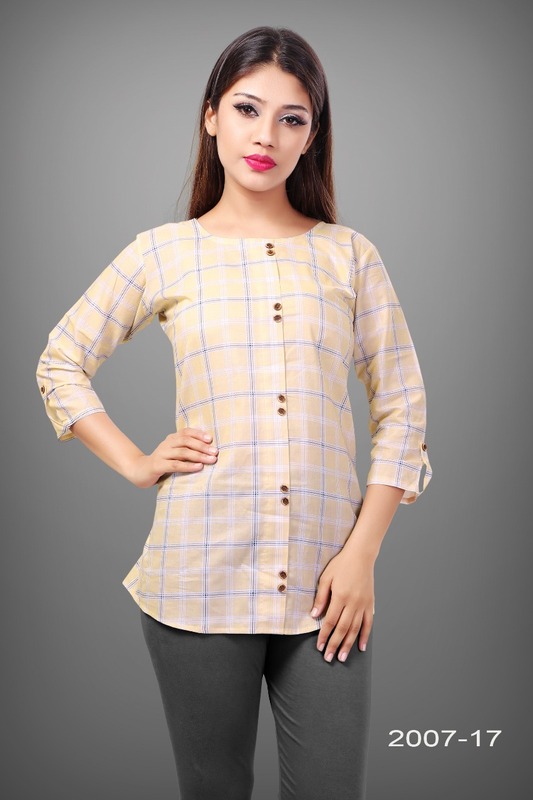 About this product: Avashya Akasa Vol 1 Kurti Catalog 7 pcs is from Avashya Brand. We are selling it at lowest & cheapest Wholesale prices. It’s made of Cotton Satin qualities. The manufacturer is well known and the quality is pre-tested and checked. 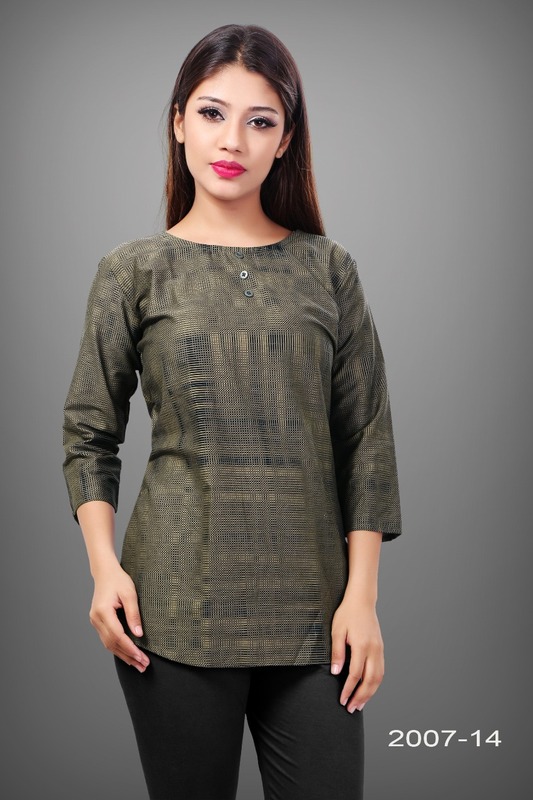 Avashya Akasa Vol 1 “Suratfabric.com” aims to be a leading e-whole-selling fashion brand. Engaged in selling luxury hi–fashion ethnic brand. Delivering Wholesale Suit Saree, Salwar Kameez & Kurti etc. We promise to keep fashion real. We focus on creating exotic catalogs with appealing brands. Our catalog comprises top class brands, which cover huge collection of designs. Our one and only aim is to blend comfort with style when it comes to tradition. 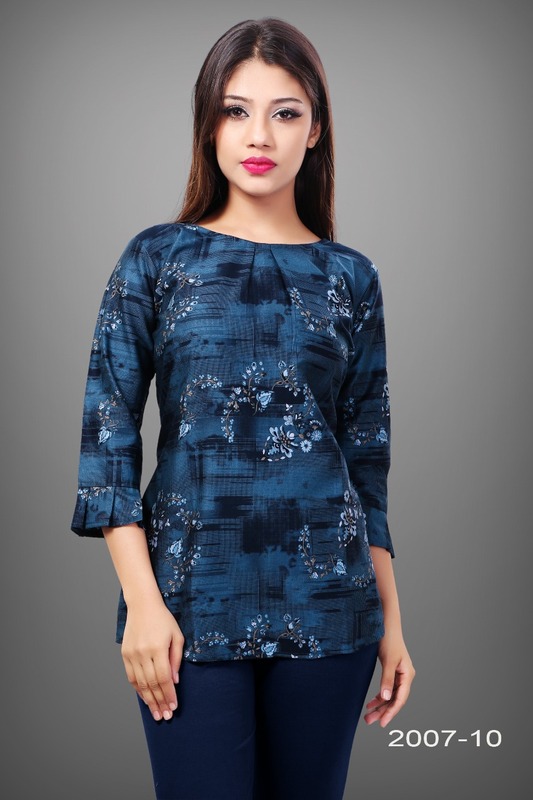 These ladies wear are renowned for supreme quality fabric. 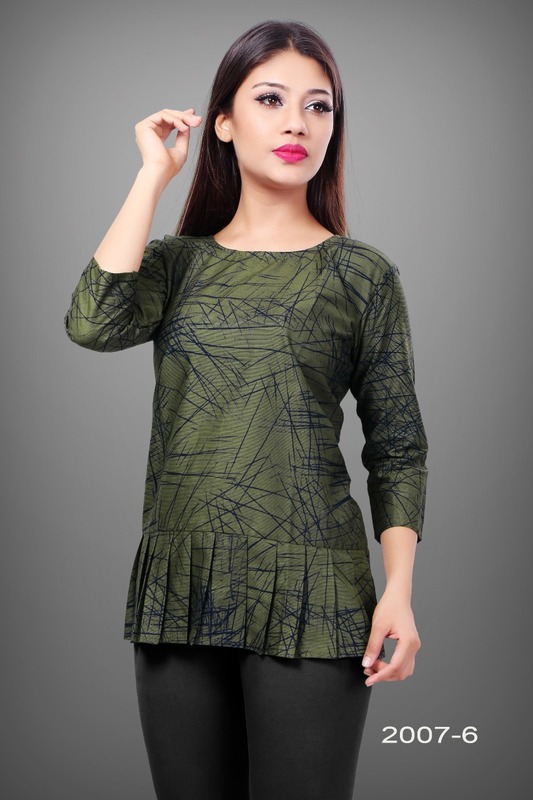 Range of attractive colors & sizes and latest trend. 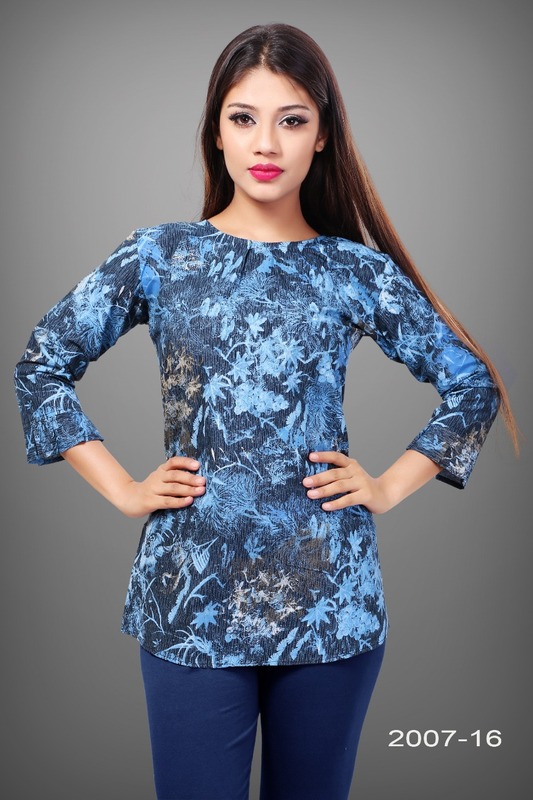 We export our complete range of ladies wear to our valuable clients throughout the world. We sell extreme quality material in our range of products, which is sourced from our quality driven and reliable vendors. Wherever you are, come join the experience of our enhanced fashionable Shopping mart.